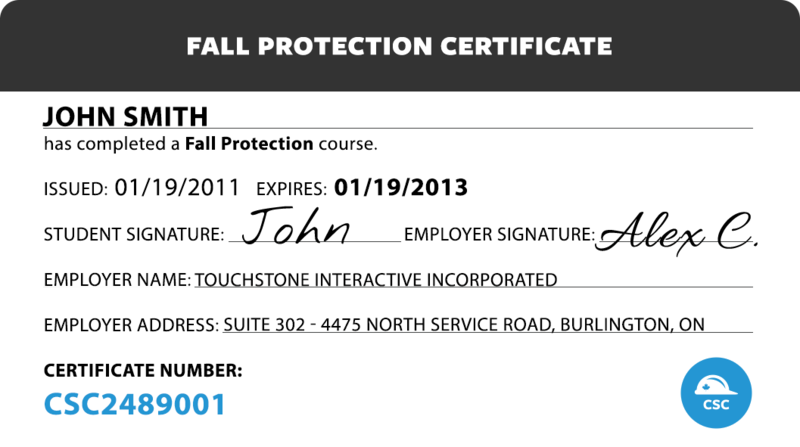 This comprehensive Fall Protection course focuses on the daily needs of the end user (the employee) for safe work practices in regards to Fall Protection and systems. The course includes information about the different types of Fall Protection, what personal protective equipment to use, emergency procedures and how to calculate Fall Clearances. 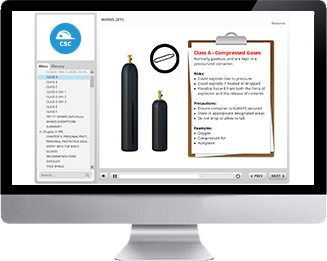 This course is not intended as a replacement for high-angle rescue, hands-on training, or more advanced training (such as the Ontario Ministry of Labour-regulated Working at Heights). If you require such training, please call us for details about in-class training.